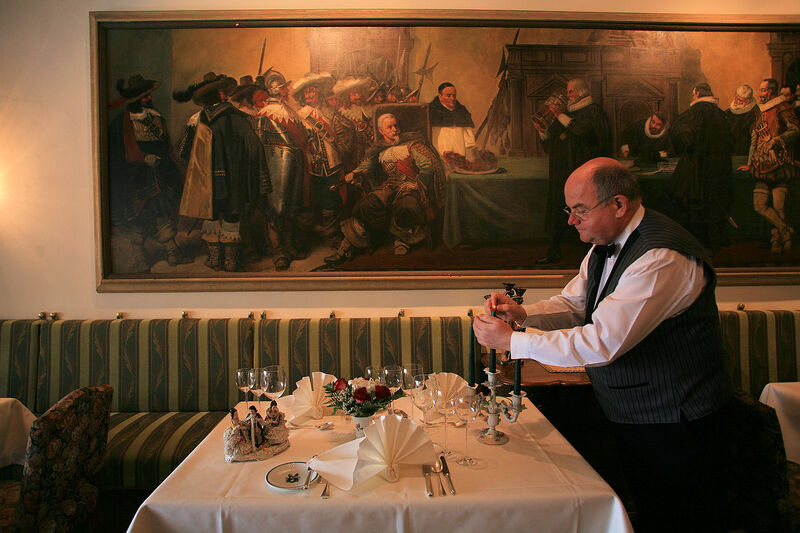 Hotel St. Michael, which is steeped in tradition, is located in a peaceful spot on the edge of the old town and is perfectly placed for a short holiday, with plenty of relaxation and culinary delights. Four patrician houses from 15th and 16th centuries combine tradition with modern comfort. All rooms are individually furnished and most have a view over the Old Town or the Tauber valley. Spend 3 days and 2 nights in the Blumen Hotel. Enjoy your stay in one of our blissfully, comfortable rooms. A cocktail aperitif awaits you on the evening of your arrival. 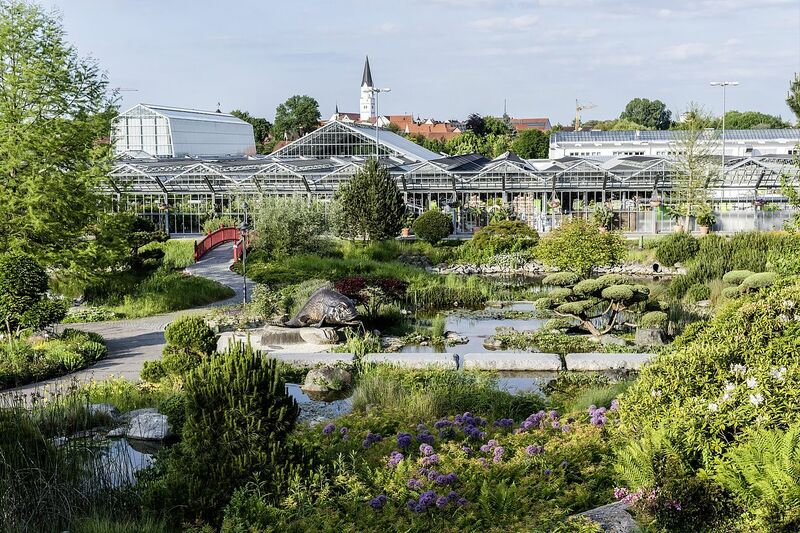 The Dehner Flower Park offers you diverse possibilities over more than 42,000 m². Our wellness oasis with sauna, sanarium, steam bath, suspended basket chairs and a large relaxation room are here for your enjoyment. In the room you will find bath robes and slippers, as well as a Dehner gift voucher to the value of Euro 20.00. 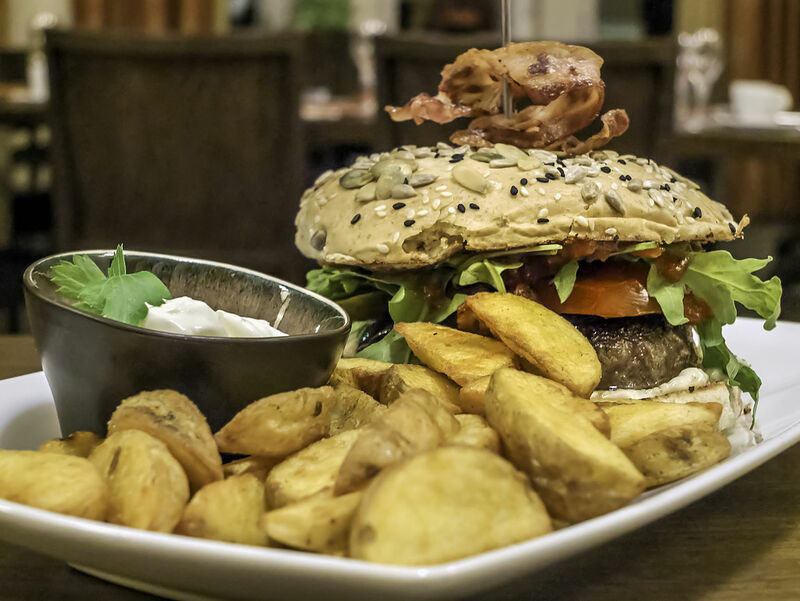 On the first evening, you can expect our 3-course gourmet meal with local specialities and on the second evening, an excellent 4-course menu awaits you! We are looking forward to welcome you! Situated in beautiful countryside in the lovely Allgäu region, at the foot of Neuschwanstein Castle, the sumptuously designed Royal Crystal Spa (Königliche Kristall-Therme) in Schwangau/Füssen offers a very special spa experience, together with wellness and relaxation facilities, in a truly regal atmosphere. In the spa, as well as the indoor and outdoor pools with health-giving mineral spa water, GRANDER water and Natron water, you will find a wide range of themed saunas and special infusions for your health and wellbeing.